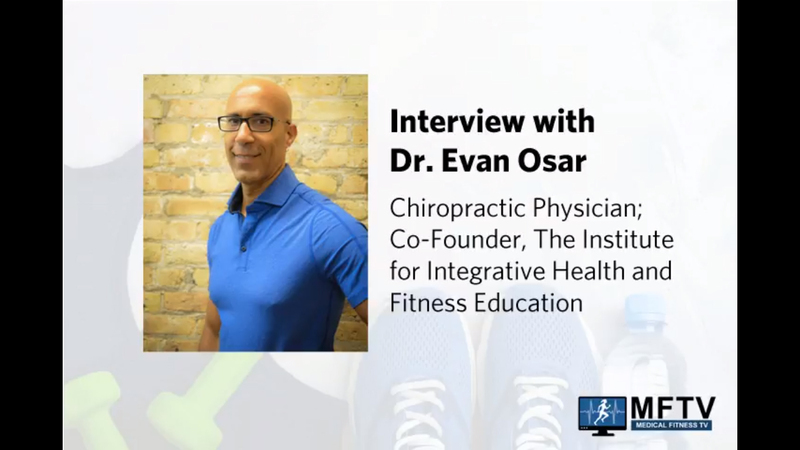 Evan Osar is the developer of the Integrative Movement Specialist™ certification designed specifically to aid the fitness professional establish themselves as an invaluable part of their client’s health care team. In addition to his chiropractic degree, Dr. Osar has earned national certifications through the American Council on Exercise (ACE), National Academy of Sports Medicine (NASM), National Strength and Conditioning Association (NSCA), and The Soma Institute – National School for Clinical Massage Therapy. 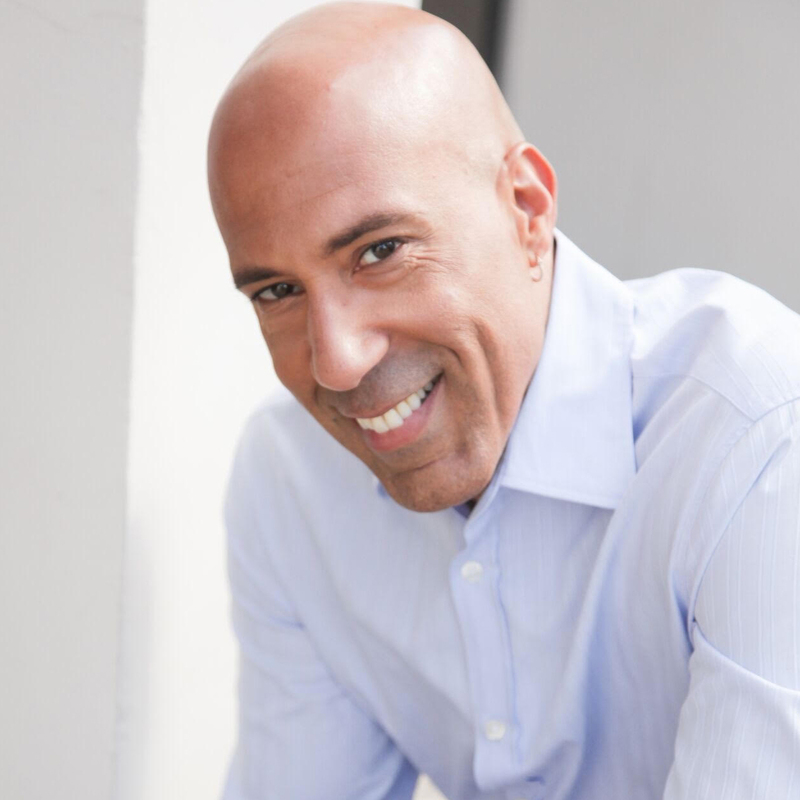 He is the co-founder of The Institute for Integrative Health and Fitness Education, an education company with the mission of helping fitness and allied health professionals recognize their role as a part of the solution to the health care crisis. 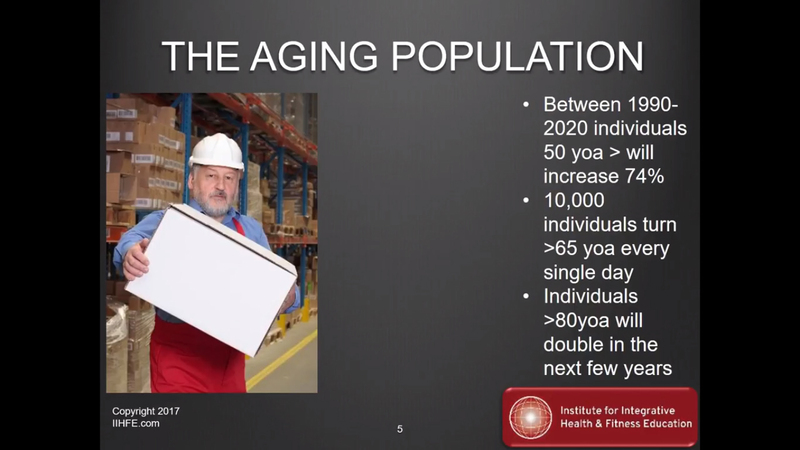 An internationally renowned speaker, Dr. Osar presents for several national and international organizations including American Council on Exercise, Club Industry, ECA 360 Fitness, IDEA, NSCA, Perform Better, Medical Fitness Association, Asia Fit, FILEX, AECC, British Chiropractic Association, Functional Aging Institute, and Norwegian Chiropractic Association. 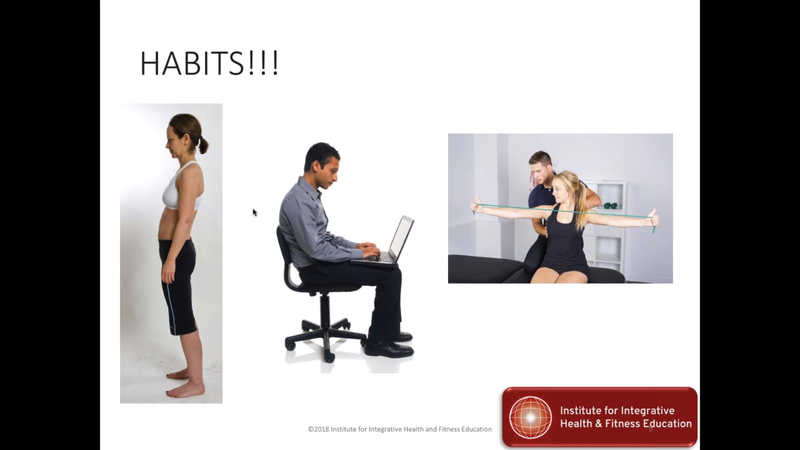 He specializes in bringing advanced training and rehabilitation strategies to the fitness and bodywork professional that works with the pre and post-rehabilitation and general population client. 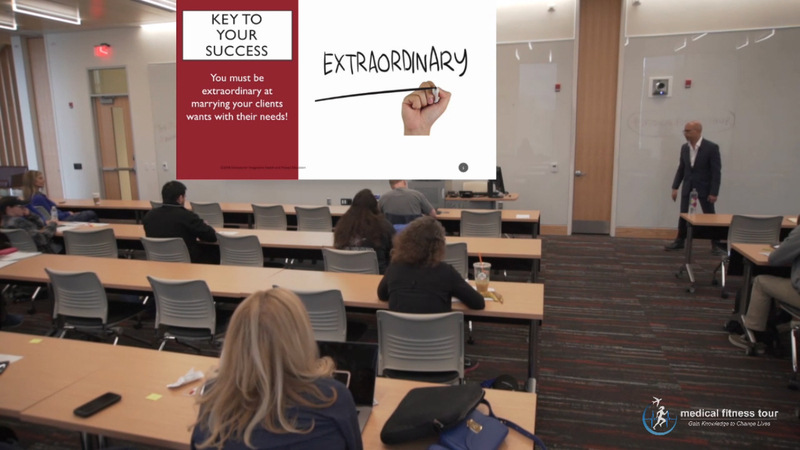 Additionally, he has developed over a dozen resources including courses, manuals, and DVD’s to support the educational needs of the next generation of health care professional. His mission is to fitness and allied health professionals think bigger about their role in the lives of their clients.